I wish to write a review of Metal Man Walking, set in Charleston, SC, my city. The freedom that the character searches for is no less than any of us on a given day. I loved the description of the surroundings, as if you are walking with the character. The challenges and struggle to survive are not emphasized as much as the love the character has for his siblings. I could not put this book down and when finished reading , wanted the book to go on. 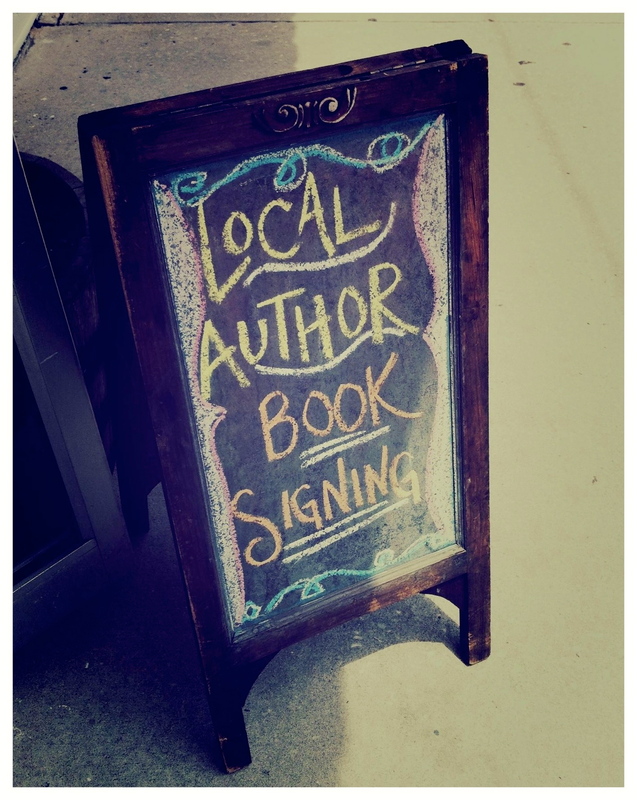 “Local author book-signing” welcome on the sidewalk outside the front door of A VERY LITTLE BOOKSTORE today. 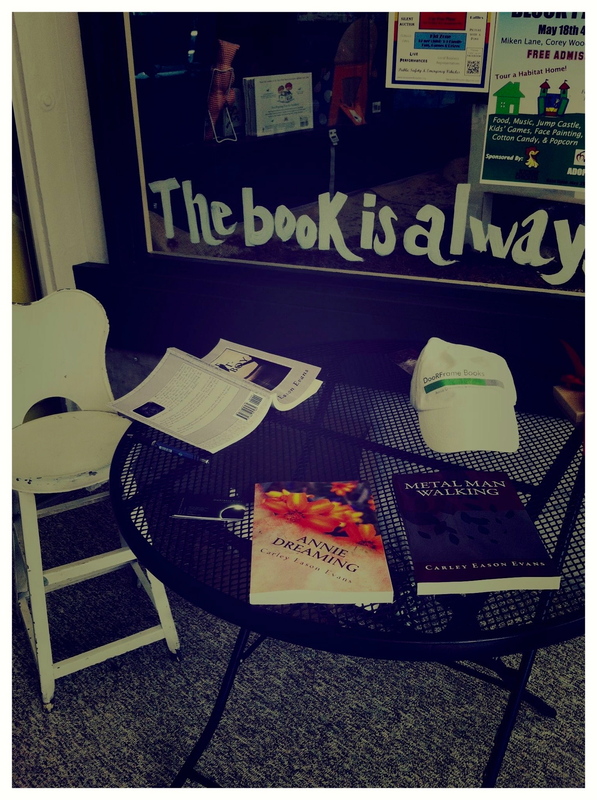 And the entrance cubby where I sat or stood to sell my novels, METAL MAN WALKING and ANNIE DREAMING. I sold and signed five novels: four of METAL MAN WALKING and one of ANNIE DREAMING. 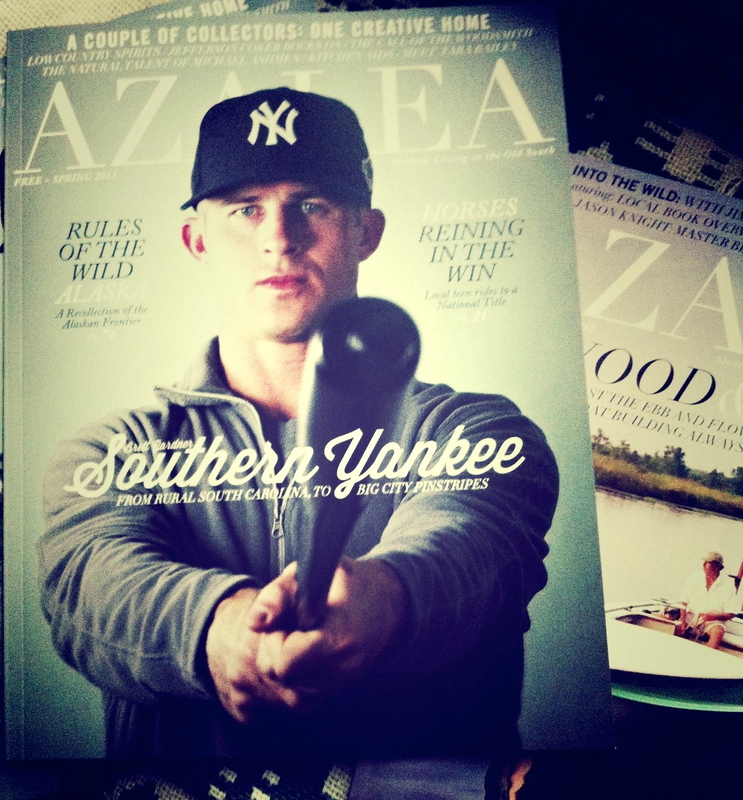 The Spring issue of local magazine, AZALEA came out yesterday. I’d taken myself out to dinner, spied it at the restaurant ( it’s complimentary ), grabbed two copies, and headed home. 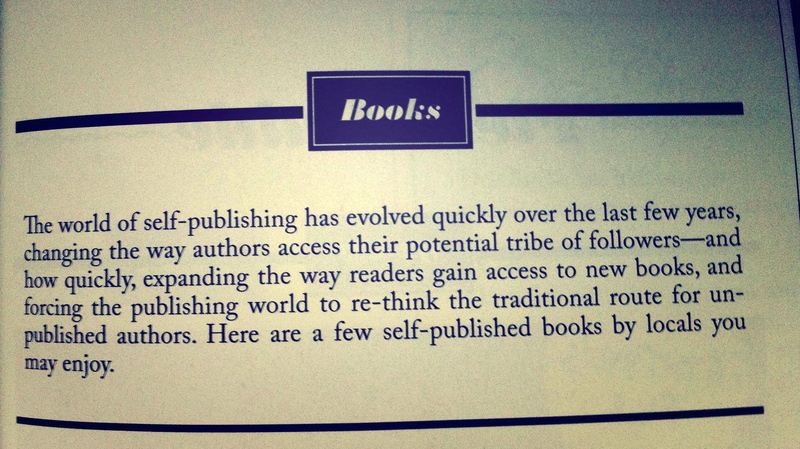 Inside, I found a single page devoted to self-published books by local authors. Below this nice description of how self-publishing has changed the world of writing, reading and yes – publishing, I found the short description of METAL MAN WALKING. So, pick up a copy today. 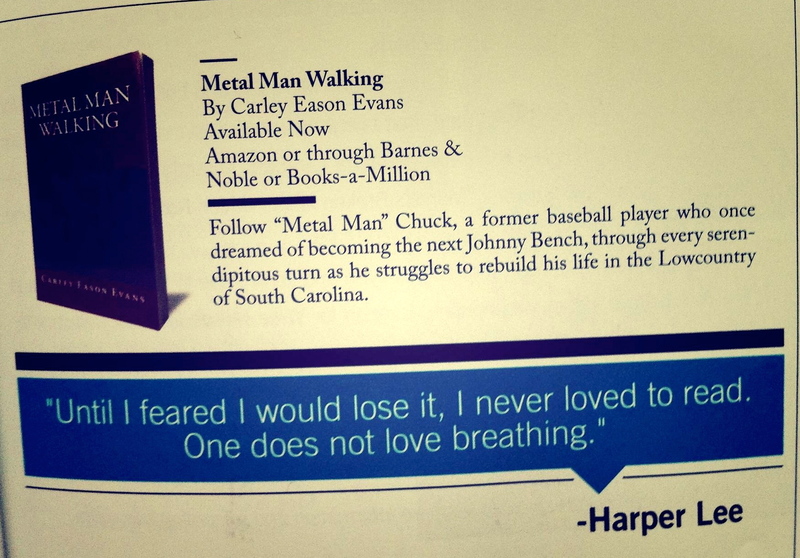 Just as AZALEA indicates, METAL MAN WALKING may be ordered from your local bookstore, purchased online at Amazon.com either in paperback or Kindle format.